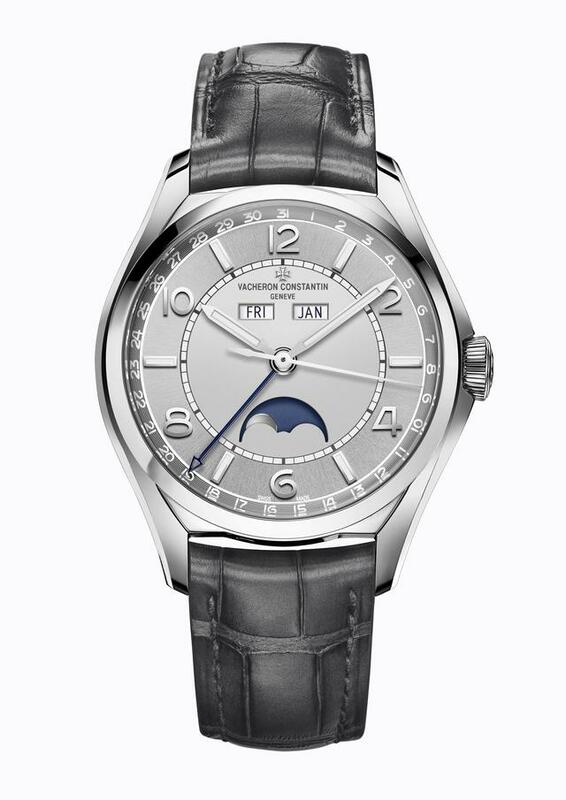 In addition to the new collection of Overseas Dual Time watches and the Traditionnelle Complete Calendar Collection Excellence Platine we showed you late last year (http://www.iwmagazine.com/featured-news/20171124/sihh-2018-preview-vacheron-constantin-updates-the-overseas-dual-time-adds-to-platine-line/), Vacheron Constantin this week adds many more new watches to its 2018 collection, including an ultra-thin Overseas Perpetual Calendar, a series of Métiers d’Art models dedicated to early balloonists, a Traditionnelle tourbillon (the firm’s first automatic ultra-thin tourbillon caliber) and two unique-piece grand complications. 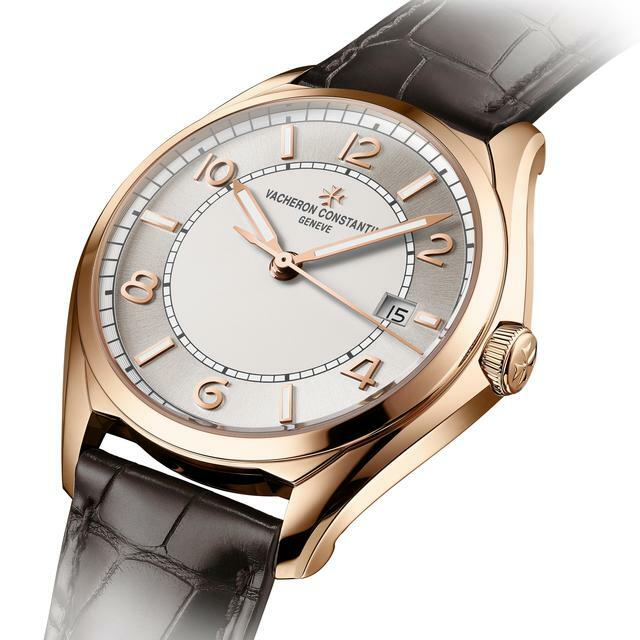 But even amid all these highly impressive artisanal and technical achievements, Vacheron Constantin’s highest profile 2018 debut is its much-discussed FiftySix collection, a set of three 40mm steel or pink gold dress watches that reinterpret the firm’s own reference 6073, which debuted in 1956. 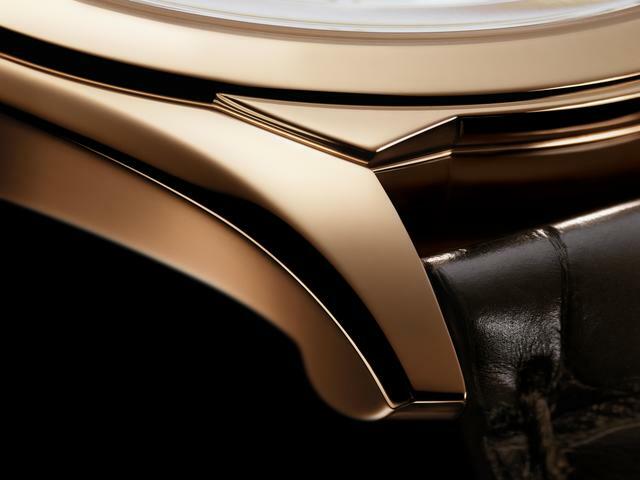 The FiftySix marks the first time in its history that Vacheron Constantin has decided to offer a classic collection both in gold and in steel. 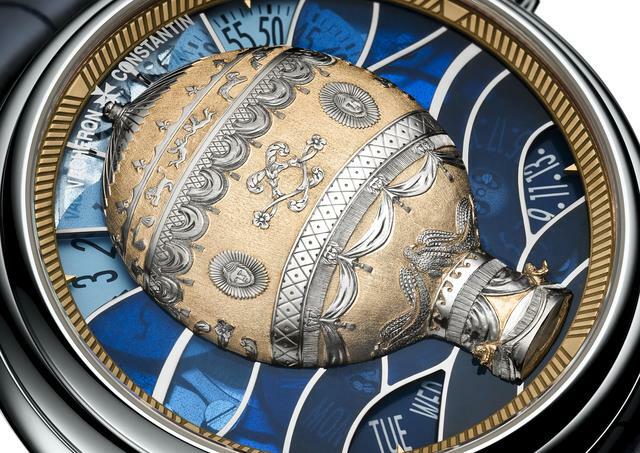 The FiftySix takes a page from the Vacheron Constantin year-specific 1972 collection that re-imagines a specific historical reference, but with modern materials and adjusted case sizes. 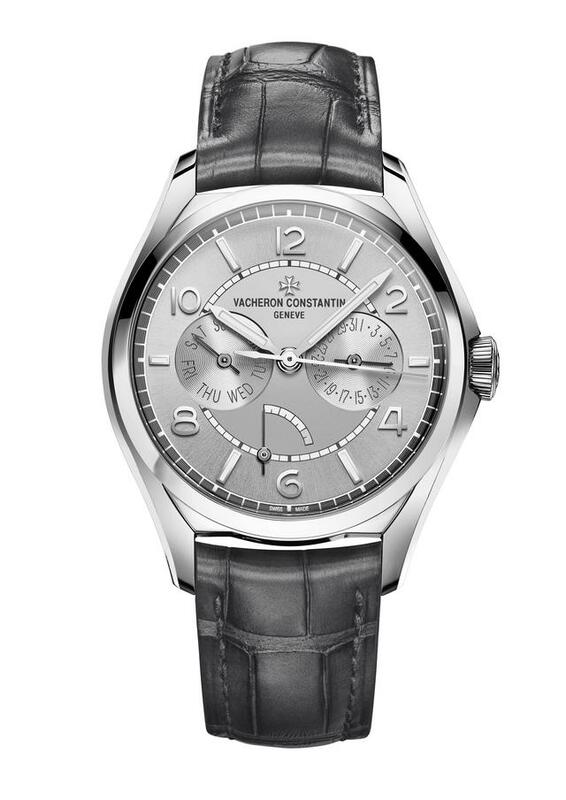 Vacheron Constantin’s reference 6073 was one of the first watches from the Manufacture to be equipped with a self-winding movement (Calibre 1019/1) that was said to be particularly reliable. 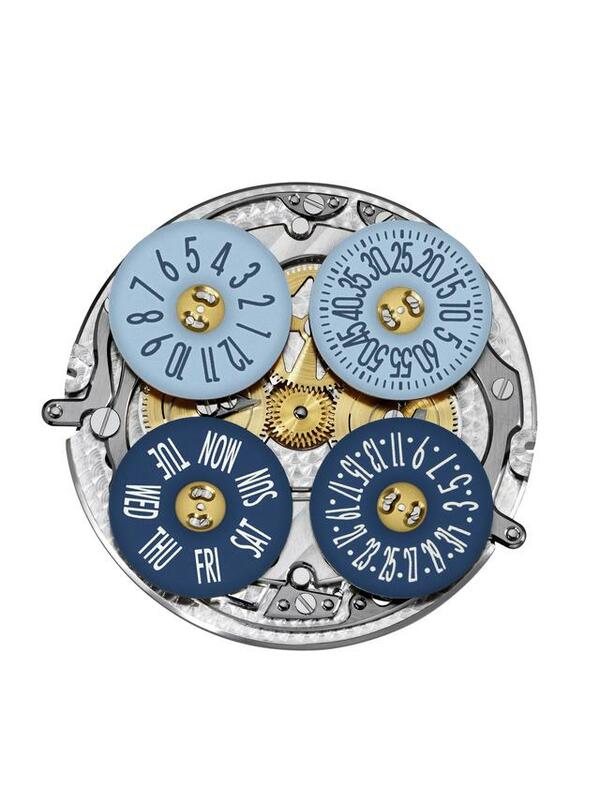 Most other collections at the time (in-house and from competitors) were driven by manual-winding mechanisms. 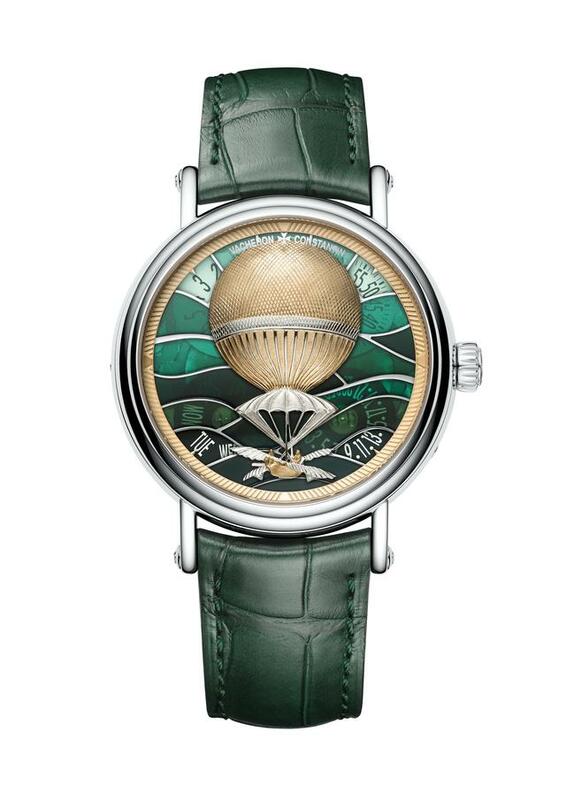 What’s more, the original model boasted a then-unusual water-resistant construction with a multi-sided caseback. 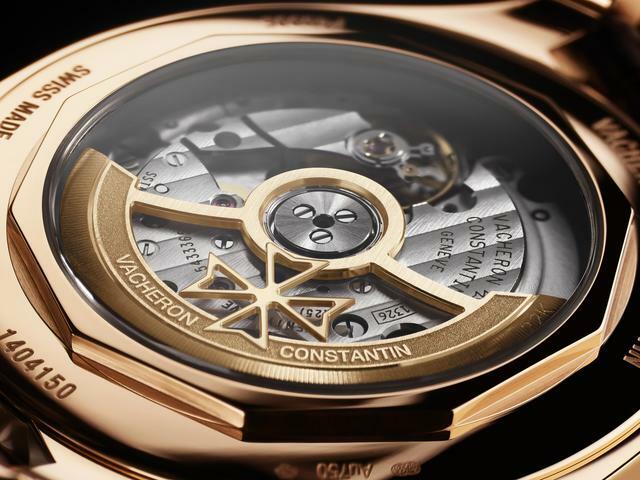 Vacheron Constantin has echoed many of these original characteristics into the new FiftySix collection. 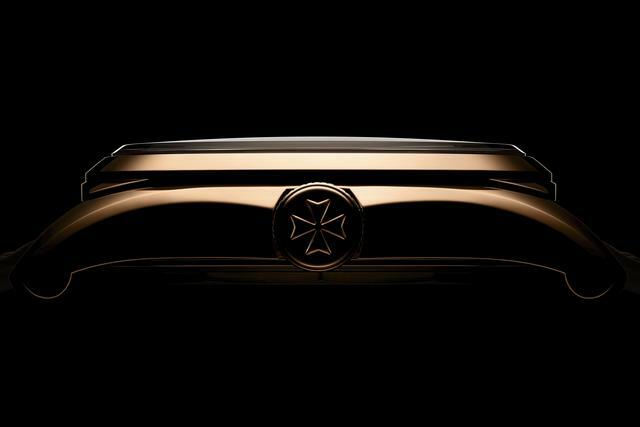 Thus you’ll find the Maltese-cross-referenced lugs, the box-type crystal, the automatic movement (featuring new Calibre 1326, endowed with a 48-hour power reserve and a rotor with a Maltese cross emblem), and a dial divided into sectors. 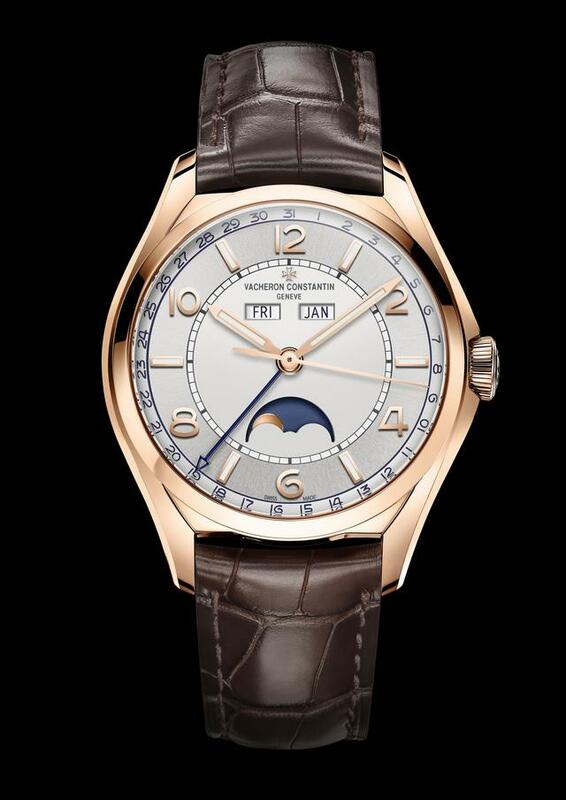 The new collection differs most significantly from the 1956 original by featuring Arabic numerals, a recessed crown and a slightly larger case size. 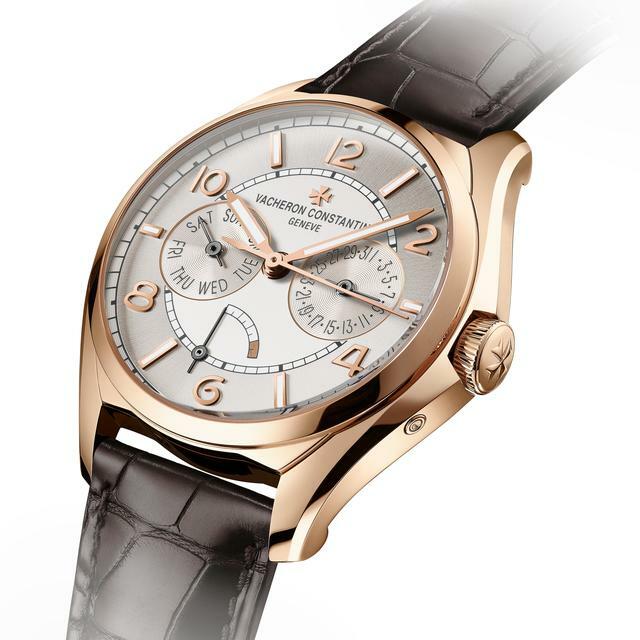 In a 41 mm pink gold case, this new models marks Vacheron Constantin’s first ultra-thin self-winding tourbillon movement (Caliber 2160) distinguished by its very slim 5.65mm profile (which keeps the case at only 10.4mm thick) and an impressive 80-hour power reserve. 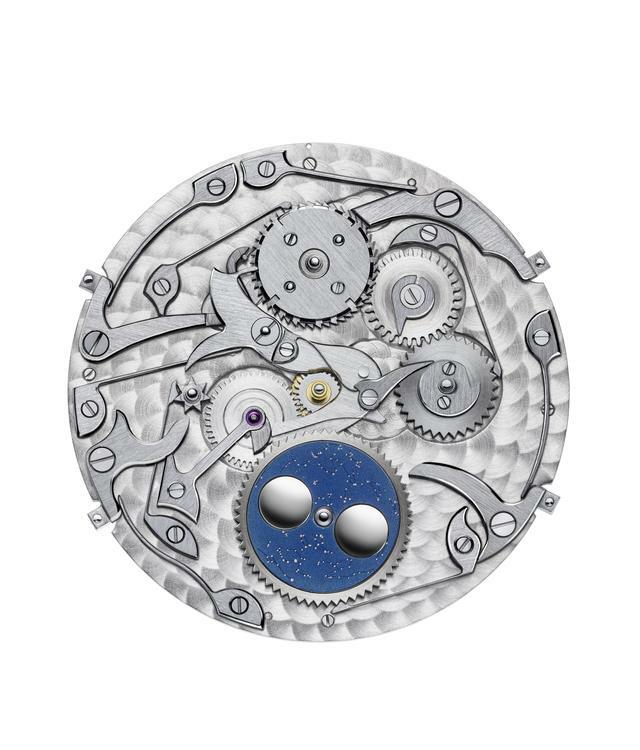 Take a look at the hand-beveled tourbillon carriage, just one aesthetic highlight here among many. 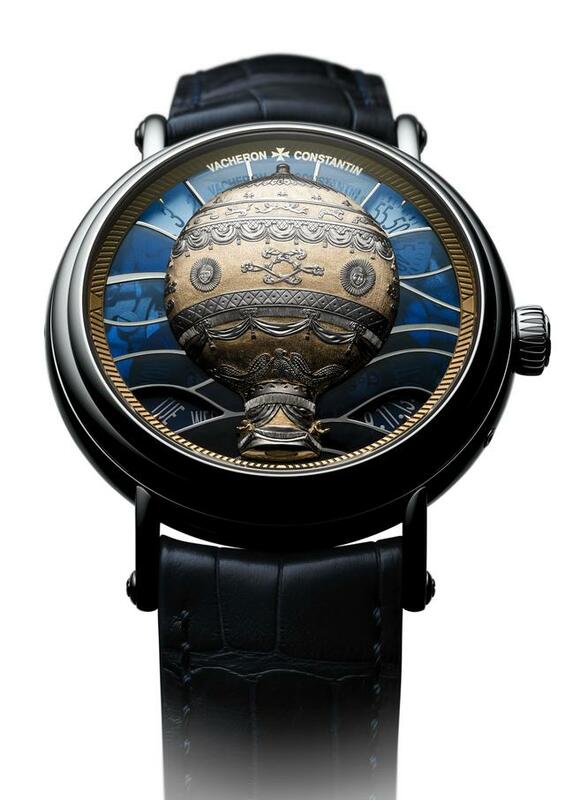 The new Traditionnelle Tourbillon timepiece displays the hours and minutes with central hands, while the small seconds appear at 6 o’clock on the tourbillon, framed by an opaline silver-toned dial graced with gold hour-markers and bi-facetted Dauphine-type hands. 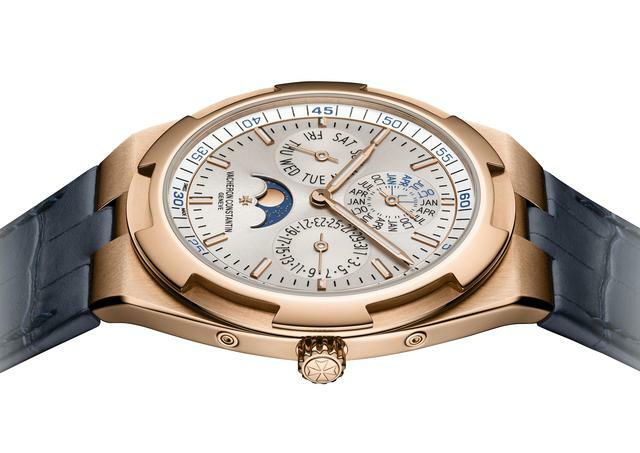 In addition to the steel and rose gold Overseas Dual Time models previewed in late 2017 (noted with link above), Vacheron Constantin adds this impressive 41.5mm Overseas Ultra-Thin Perpetual Calendar Rose Gold model to its 2018 lineup. 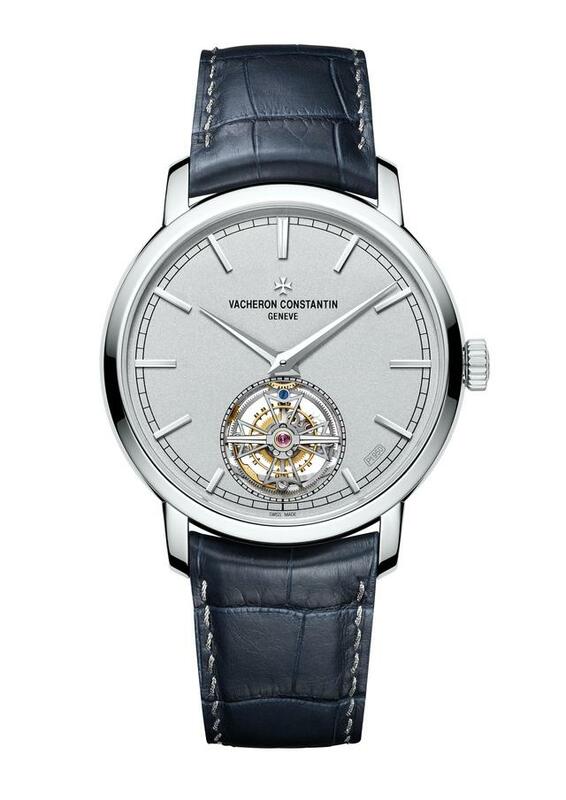 Few perpetuals are this thin, and Vacheron Constantin pulls this off by using its classic Caliber 1120 QP/1, an ultra-thin mechanical self-winding movement that features a fairly un-classical peripheral rotor. 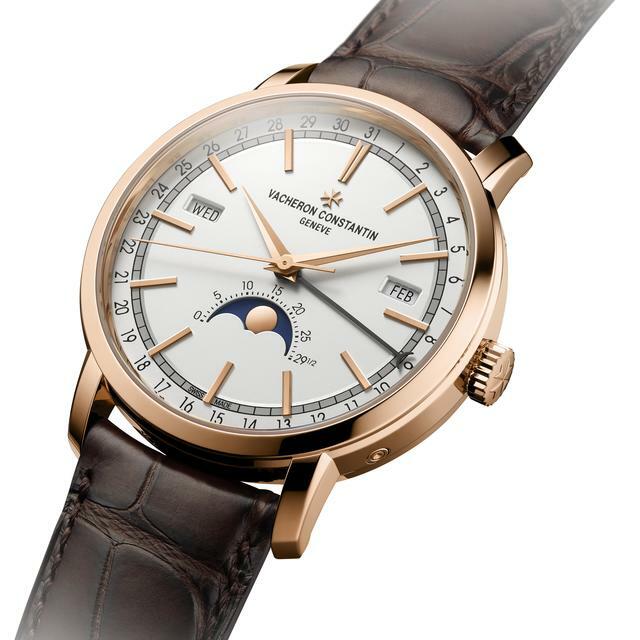 The caliber powers the hours and minutes, perpetual calendar – day of the week, date, month and leap year on a 48-month counter – as well as moon-phase functions. 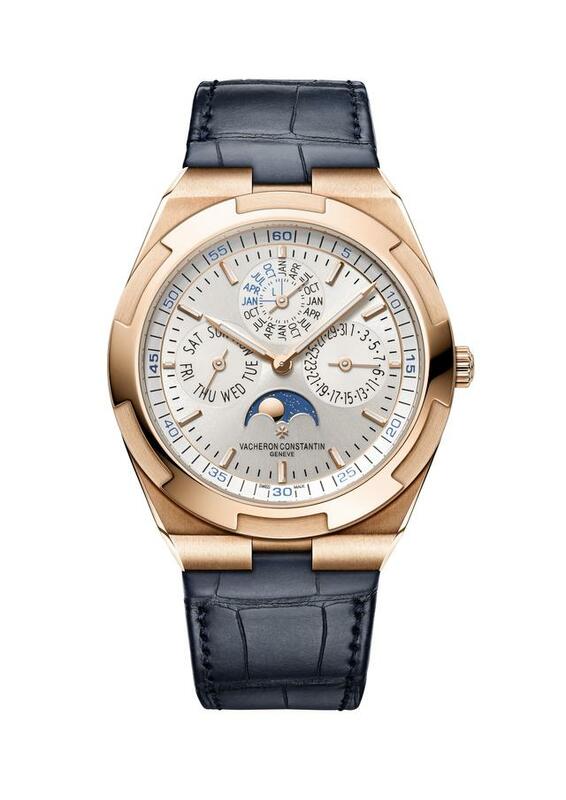 Price: Overseas Ultra-Thin Perpetual Calendar Rose Gold is $74,500. 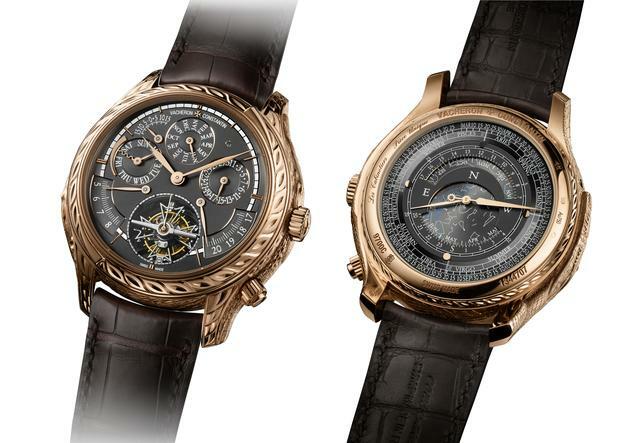 As a reminder the price for the Overseas Dual Time Steel is $24,700 and the price for the Overseas Dual Time Rose Gold is $39,500. 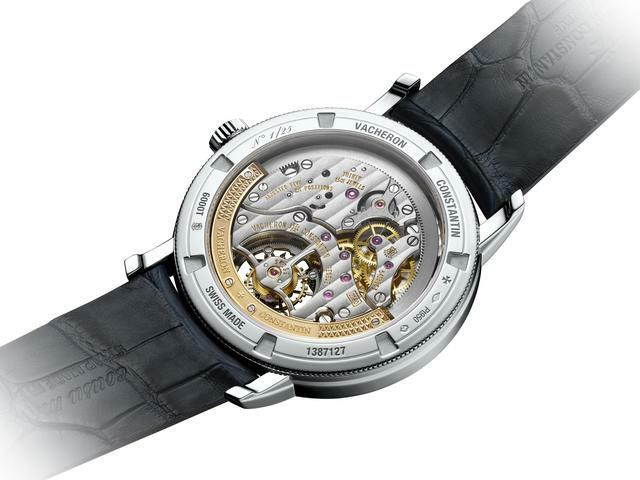 Vacheron Constantin also unveils two 47mm one-of-a-kind pieces in its Les Cabinotiers collection. 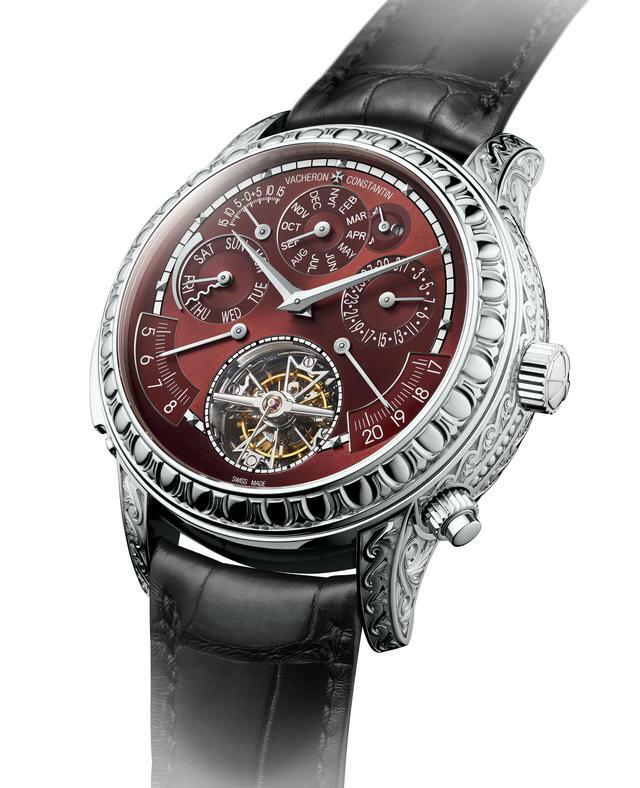 The first, called Les Cabinotiers Grande Complication Ornementale, displays its sixteen functions on two gold dials crafted in purplish-red with a sunray satin-finish. 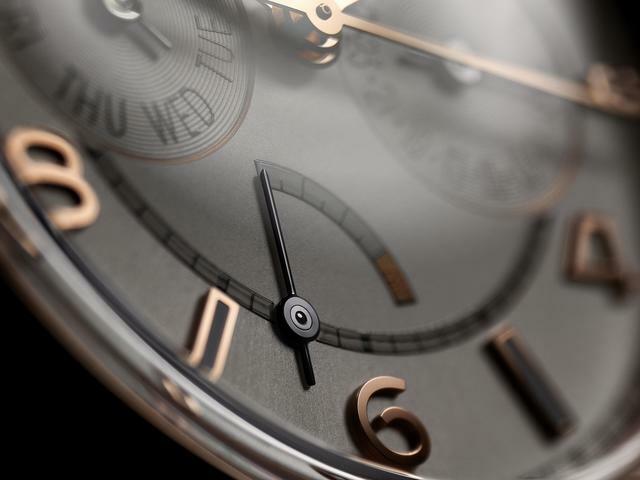 Here, the bezel, case band, lugs and pin buckle are created in pattern inspired by 19th century Victorian architecture. 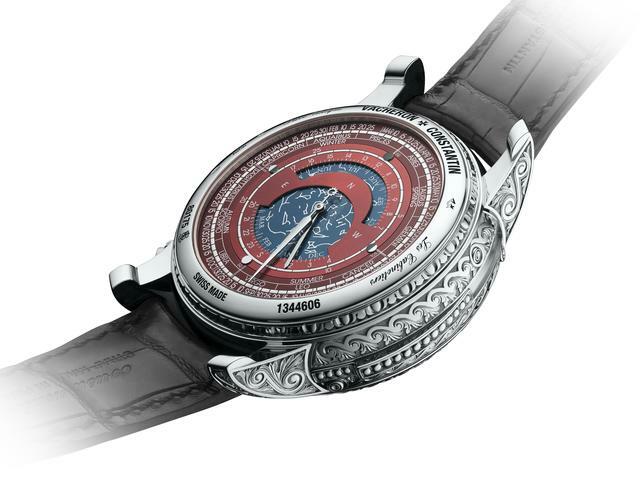 The second model, the Les Cabinotiers Grande Complication Crocodile, offers its multiple functions via a case adorned with two crocodiles and scales in varying sizes. 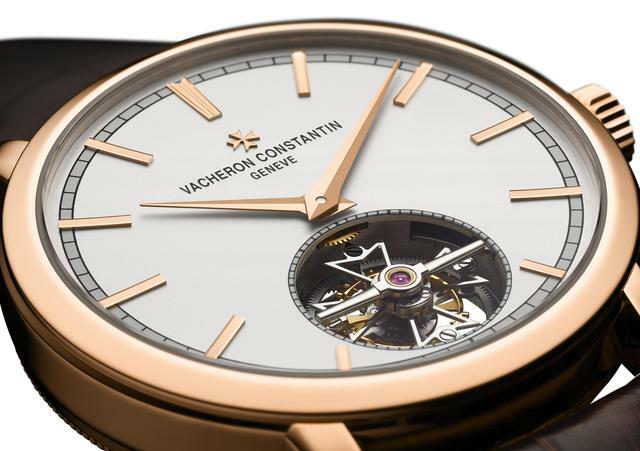 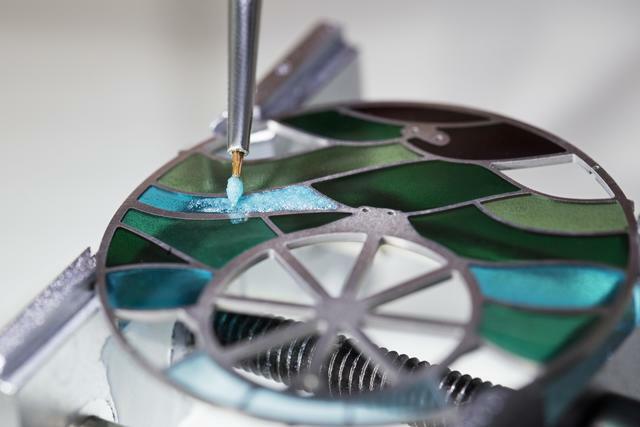 Vacheron Constantin says it was inspired to make both new pieces by its own Tour de l’Île, which Vacheron Constantin made in 2005 to pay tribute to its 250th anniversary. 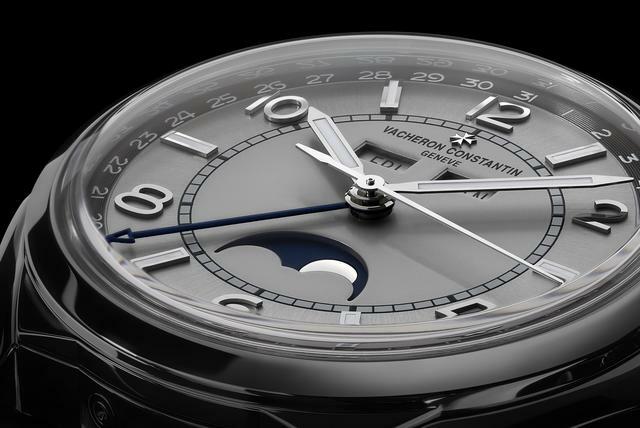 We’ll have more detail about each piece later this month as we detail all Vacheron Constantin’s 2018 debuts.